Hans Christian Andersen's The Little Match Girl (1845) is one of the saddest, most beautiful stories about loneliness and magic of memories. We hope this study guide will help both teachers and students better appreciate the nuances of Andersen's poignant story. Isabella - The main character of the story is a poor, young Danish girl who is dying, alone and hypothermic on New Year's Eve, in a dark alley, without shoes or a hat. Grandmother - The only person who treated Isabella with love and kindness; she died. 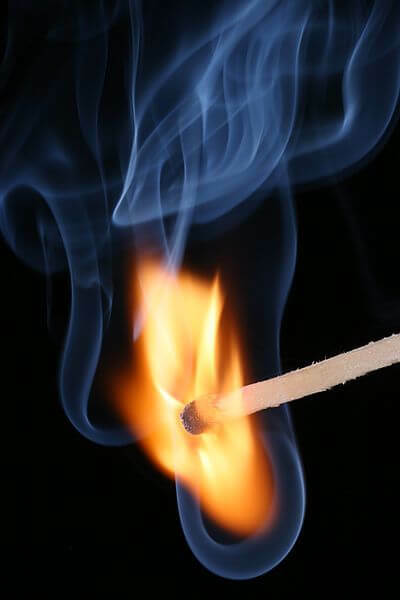 Isabella continues to light the matches to keep her memory alive for as long as she can before she is out of matches, dying with the vision that she and her grandmother are celebrating the New Year in Heaven. Plot Summary: Isabella is a poor, sick Danish girl who has left home and is alone in a dark, cold alley on New Year's Eve. She's afraid to go home because her father will beat her for not selling the matches. To try to stay warm, she lights the matches and sees comforting visions, first of a stove, then a holiday feast featuring a goose, followed by a Christmas tree. Isabella looks to the sky and sees a shooting star, a premonition that someone is dying and going to heaven, according to her dead grandmother. Genre: While this certainly falls in the short-story genre, it also shares some, but not all, characteristics of the fairy tale genre. Fairy tales typically feature folkloric fantasy characters such as giants, dwarfs or fairies. 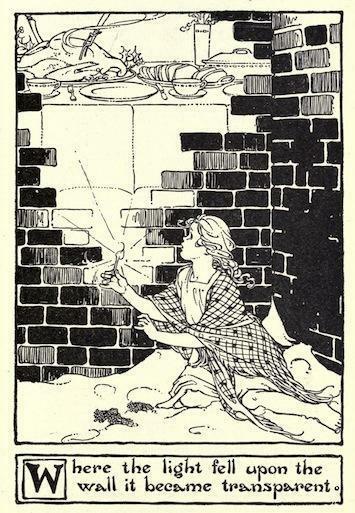 In the story, Andersen mentions an "urchin" who steals her slipper in the second paragraph. Fairy tales also feature magic or enchantments. The shooting star, memories that appear like "magic" and the concept of Heaven can be thought of as enchantments or beliefs. "Most terribly cold it was; it snowed, and was nearly quite dark, and evening-- the last evening of the year." "Oh! a match might afford her a world of comfort, if she only dared take a single one out of the bundle, draw it against the wall, and warm her fingers by it." "Where the light fell on the wall, there the wall became transparent like a veil." "Someone is just dead!" said the little girl; for her old grandmother, the only person who had loved her, and who was now no more, had told her, that when a star falls, a soul ascends to God." "And the matches gave such a brilliant light that it was brighter than at noon-day: never formerly had the grandmother been so beautiful and so tall. She took the little maiden, on her arm, and both flew in brightness and in joy so high, so very high, and then above was neither cold, nor hunger, nor anxiety--they were with God." "No one had the slightest suspicion of what beautiful things she had seen; no one even dreamed of the splendor in which, with her grandmother she had entered on the joys of a new year." 1. How is the setting in the alley, the cold, and darkness, symbolic of the girl's isolation and sadness? 2. What role does light and fire play in the story? 3. 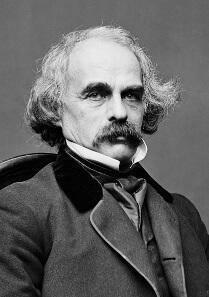 Explain Andersen's simile how the light was "transparent like a veil." 5. 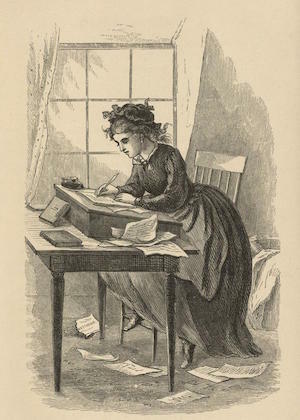 How does Andersen evoke the reader's empathy for the lonely girl? What elements of spirituality does he draw upon? 6. Why do you think the girl chooses to light all of the matches one at a time (that can't keep her warm), rather than try to start a fire (find paper and kindling from the alley)? 7. Describe your own reaction to the girl's death-- did it leave you feeling her emptiness (dying alone), or full with her happy memories (dying contented and going to Heaven to be with her Grandmother). 8. Describe the role that Isabella's strong belief in the after-life-- Heaven-- has in this story. If she didn't have this belief, how would this story end differently? 9. If someone were to say this is a story to read for "perspective," what would they mean? 10. The last day of the year is often a time to reflect on the past and make wishes for the future. How is the timing of this story important? 11. 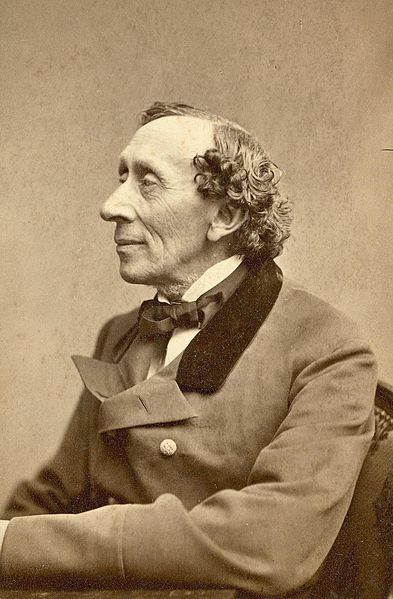 Hans Christian Andersen is revered for his children's fairy tales. What elements of a fairy tale does The Litte Match Girl share with The Ugly Duckling or The Princess and the Pea )? Could you argue that there are elements that make it NOT a fairy tale? What Makes a Fairy Tale a Fairy Tale? Questions for Study and Discussion about "The Little Match Girl"
History of Child Labor: this story was written in the midst of the United States' and Europe's industrial revolution (1820-1870's), during which child labor was commonplace, and there was no "safety net" for destitute children in poor health and homeless.